The Head of the Charles Regatta, or HOCR, is the premier event on any rower’s schedule, and why not, as it is the largest 2-day regatta in the world with upwards of 11,000 athletes participating. 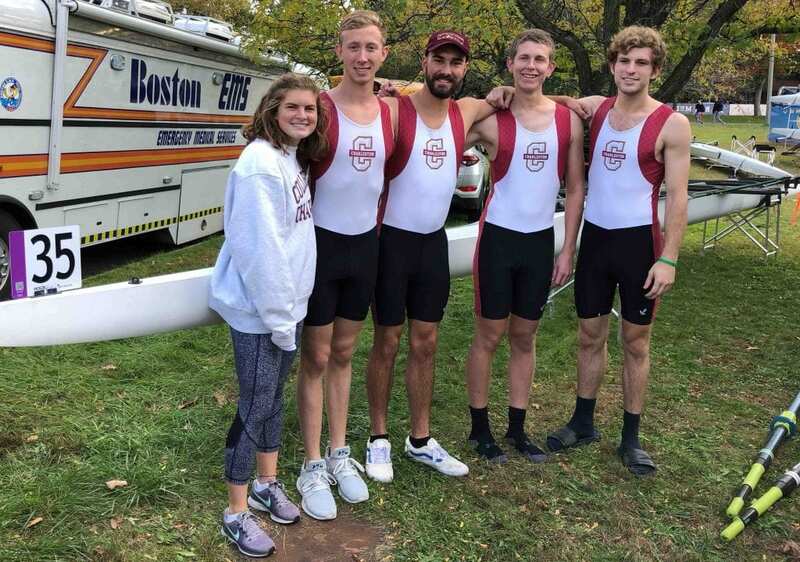 Men’s Varsity 4 — from left to right Mollie Armm (coxswain), Harrison Sahm, Hunter Cunningham, Pat Amons (stroke), Tommy Slade. 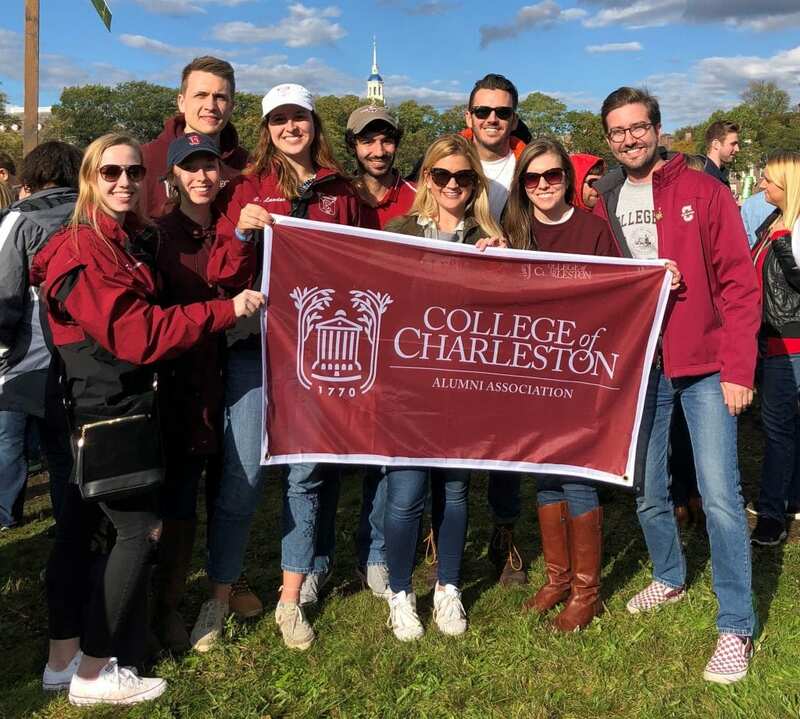 CofC Alumni in Attendance — Sylvie Lexow, Caroline Lawlor, Joe Owayda, Julia Hibbard, Mike Micheli, Meghan McCormack, and Seaton Brown.